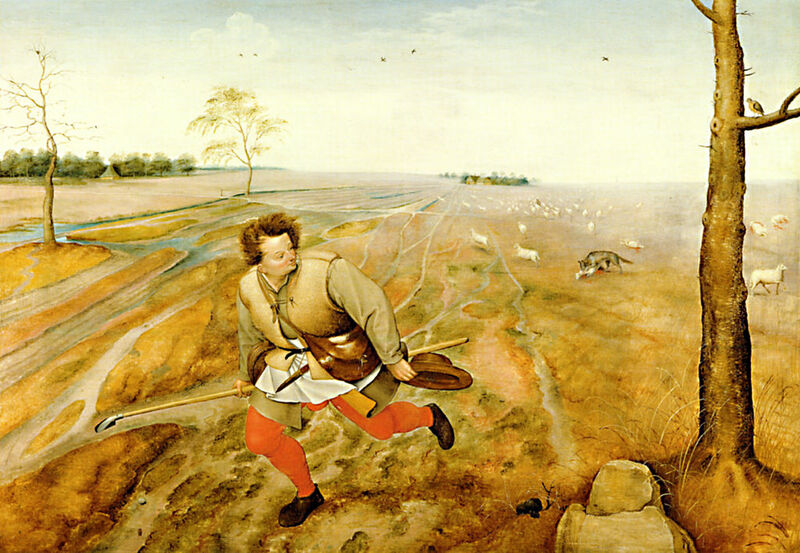 “The Bad Shepherd” by Jan Brueghel the Younger in the public domain. This is the beginning of a post I’m researching on the CARE Framework using a workflow that includes Zotero to record and display reference information and Hypothesis to record and display notes. As I haven’t drafted any content yet, so far this post just displays the references and notes I’ve already collected.